Home Issues	Does TSA Need to Follow its Screening Process for Parents Traveling With Baby Formula or Breast Milk? This bill would require the Dept. of Homeland Security (DHS) to notify air carriers and airport security personnel about guidelines allowing baby formula, breast milk, and juice on airlines. It would also require the Transportation Security Administration (TSA) to train its employees about special procedures to be used in screening those liquids. 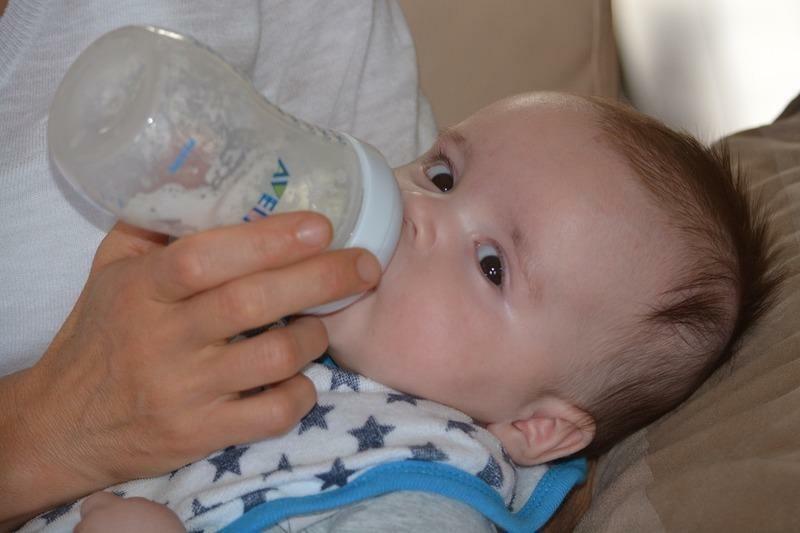 The TSA currently has Special Procedures for parents traveling with infants, allowing them to bring baby formula, breast milk, and juice in quantities that exceeds the agency’s 3-1-1 Liquids Rule. Parents traveling with infants who utilize the exemption for baby formula, breast milk, and juice; TSA security personnel; and DHS. The CBO estimates that enacting this bill would not affect the federal budget. This legislation was passed by the House Homeland Security Committee on a voice vote, and it currently has the bipartisan support of both a Democratic and Republicancosponsor.